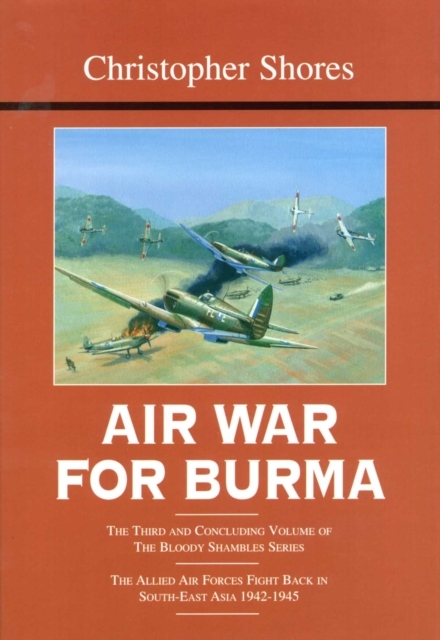 In the monumental Bloody Shambles Vol.2, Christopher Shores described the British retreat out of Burma, culminating at the end of May 1942. Then, for several months, the monsoon brought operations on land and in the air virtually to a halt as the British and Indian forces prepared to re-take Burma. The Japanese, however, had very different ideas.